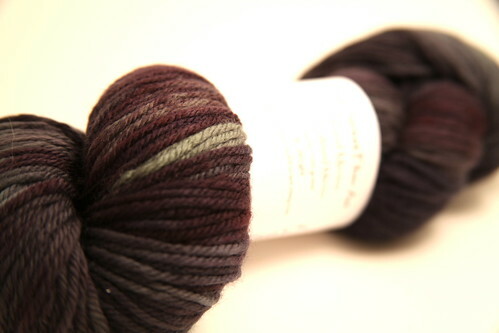 This afternoon, I took a peek at some pattern options for the Plum Street Fiber Art yarn I'm giving away. A Madelinetosh Honey Cowl (short version). or you could rock out with your bad self in these Driver mitts by Robin Melanson! Just a small list! We're halfway to the end of our giveaway, so don't forget to enter!